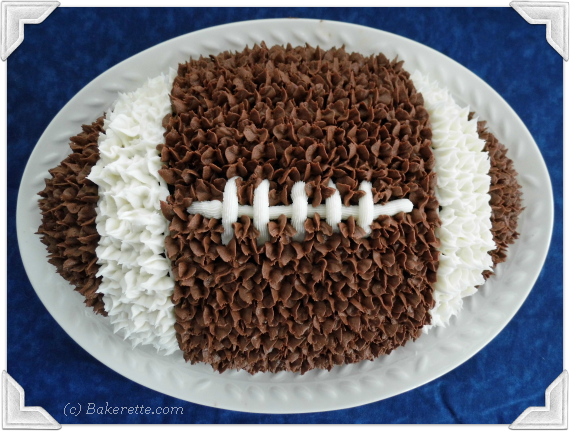 Some friends and I thought it would be SO FUN to host a weekly tailgating series. 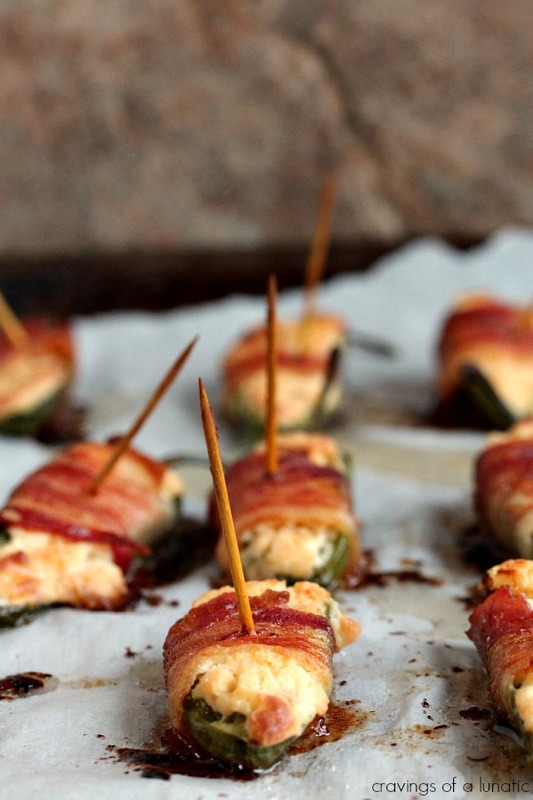 We all know appetizers and desserts are the best kind of recipes out there, right?!? 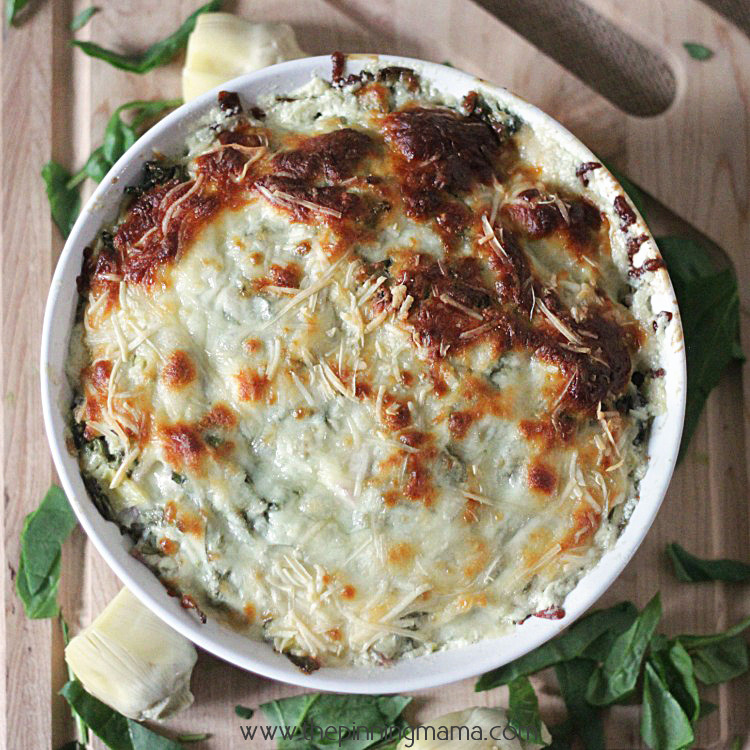 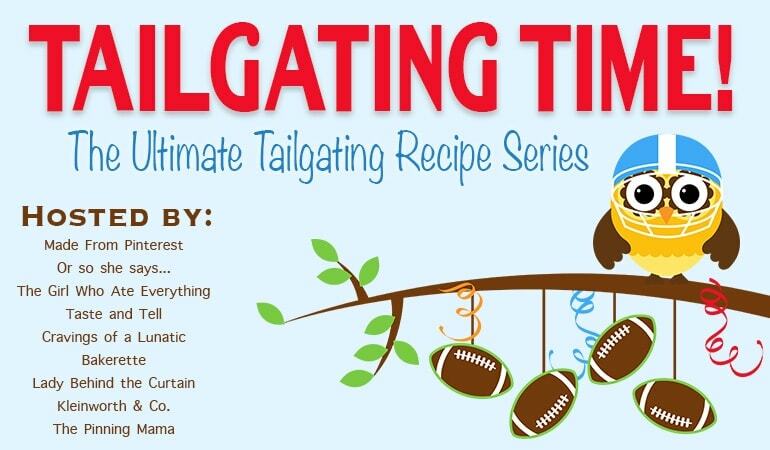 So for the next 8 weeks, be here every weekend for 9 scrumptious tailgating recipes from 9 food-loving bloggers! 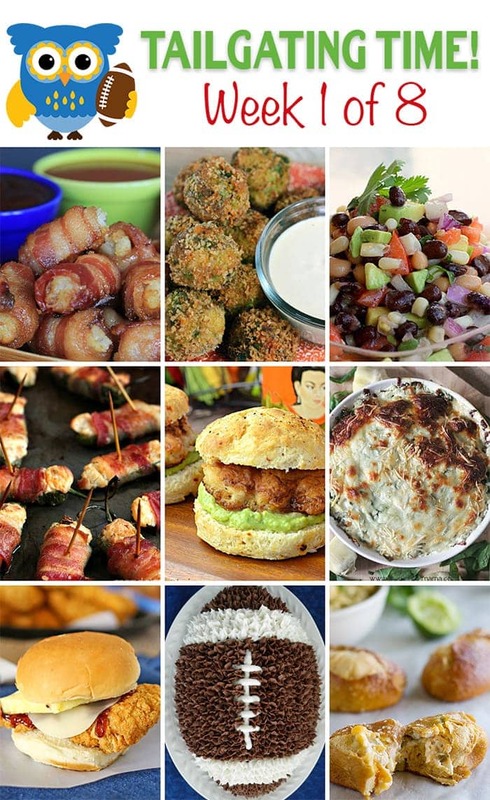 Now let’s get to the grub… Be sure to PIN THIS IMAGE for your future tailgating parties and find all the individual recipes linked below! 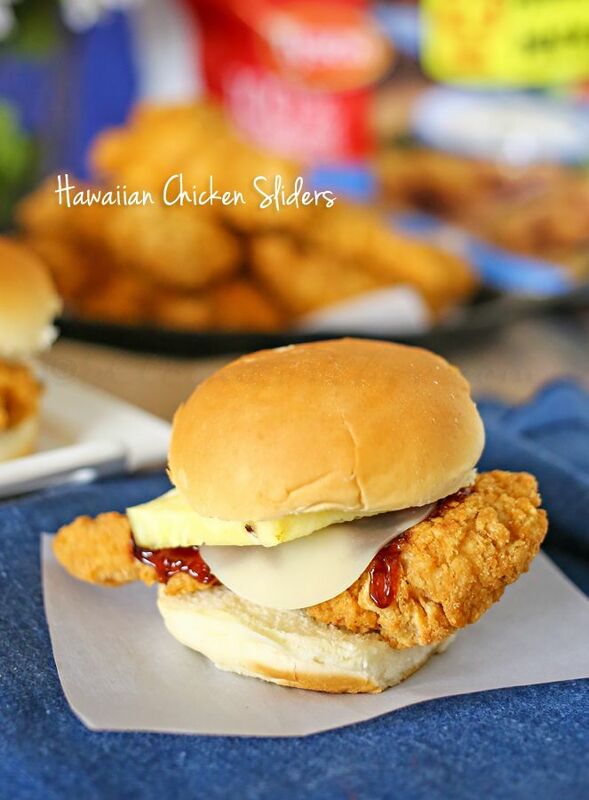 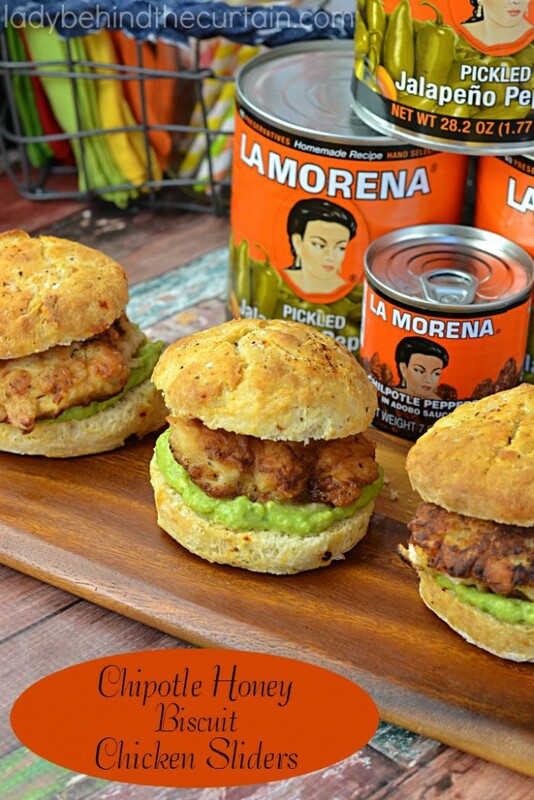 Hawaiian Chicken Sliders from Kleinworth & Co.
And, that’s a wrap! 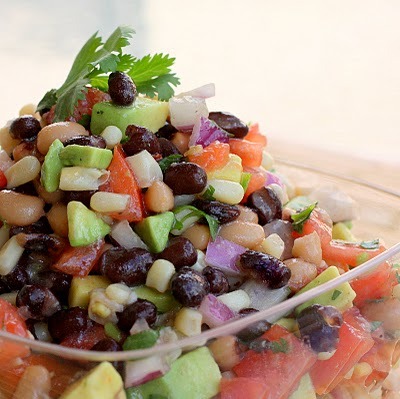 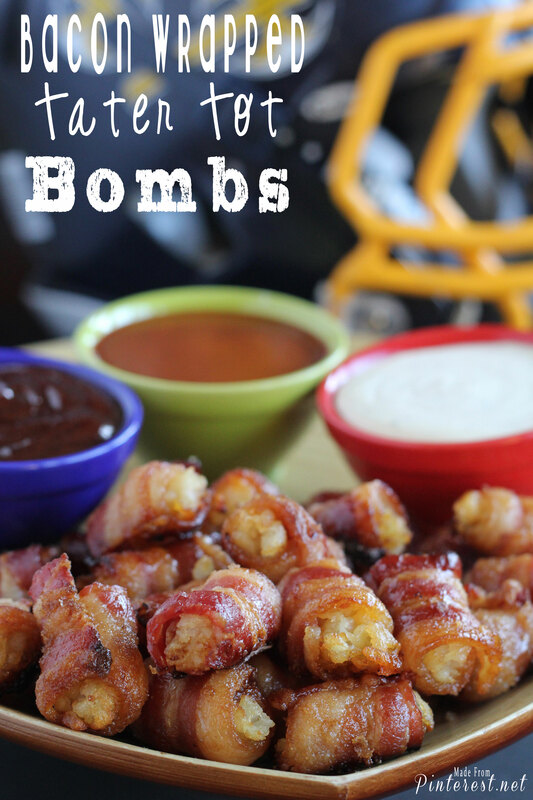 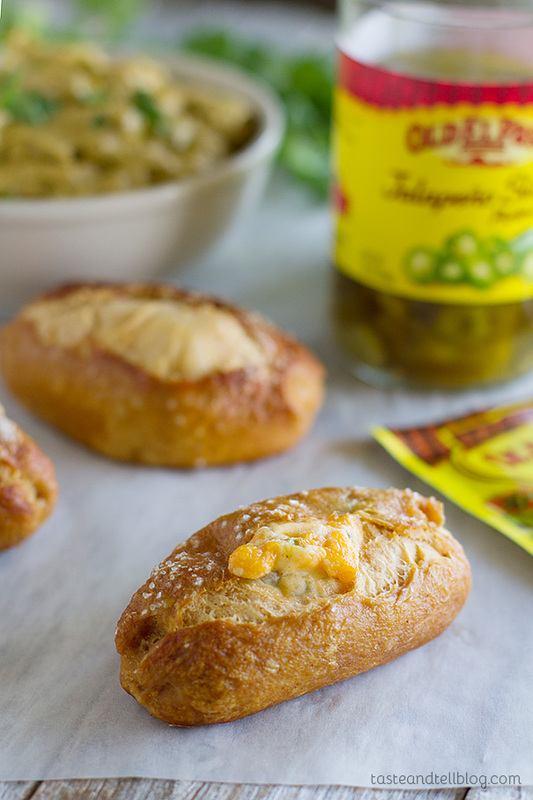 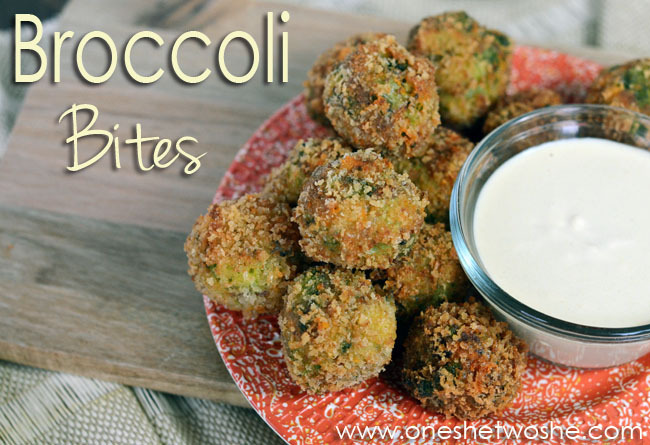 Have a delicious party and see you back here next week with even MORE tailgating food ideas!